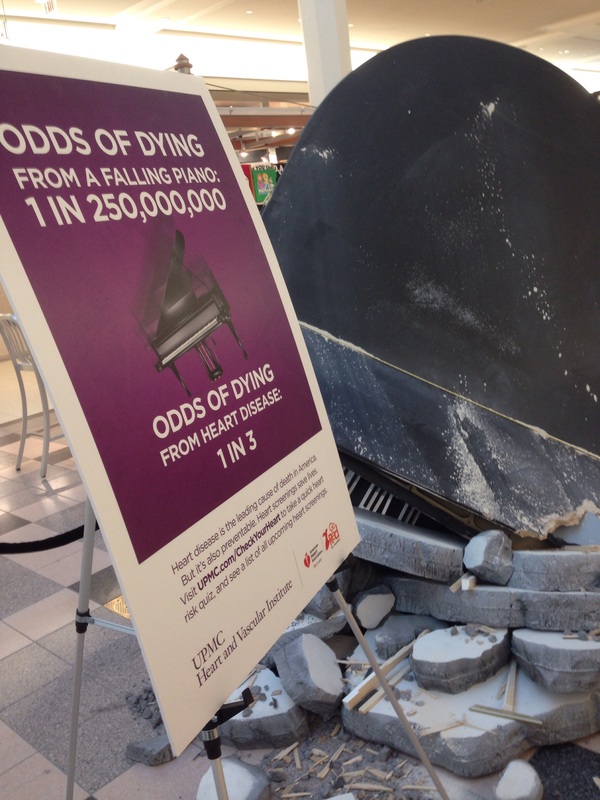 The broken piano certainly grabs your attention. 1:3 not good odds. Interesting message and meaningful but I can’t show Hesh that picture. He’ll cry when he sees the broken piano. Interesting message. 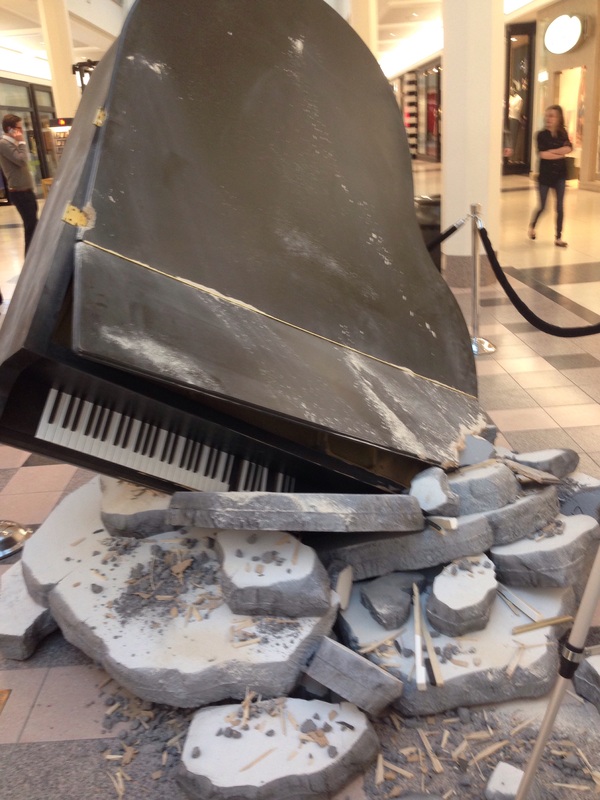 I cannot believe they ruined a perfectly good piano! 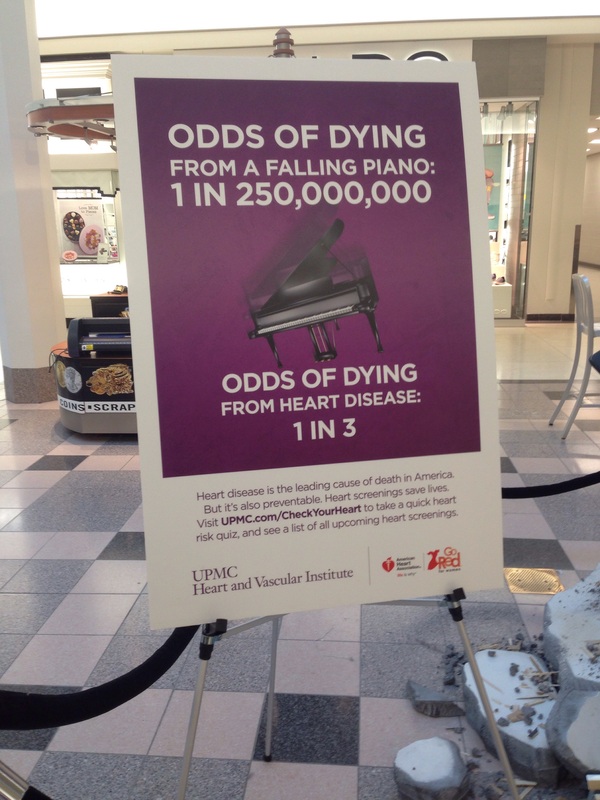 Very clever way of delivering a message.